What appears to be Hagrid’s motorbike sidecar themed coaster train has been spotted on the tracks for the new Harry Potter themed roller coaster! 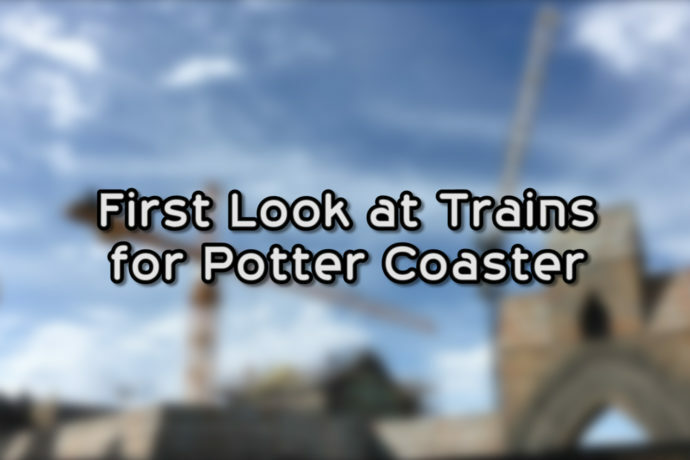 Although it is covered in plastic, we’re getting our first look at the coaster trains for the all new Potter Coaster being built at Universal’s Islands of Adventure in Universal Orlando. From what we can tell, the coaster is themed like a row of 7 identical Hagrid motorbikes with sidecars. Of course, that doesn’t mean this is a motorbike coaster design, if that makes any sense? What do you think? Do you think it looks like Hagrid’s motorbike, and would rather the coaster train be themed differently? 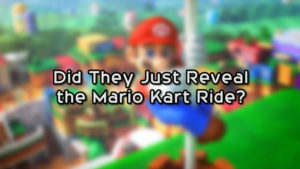 Leave a comment with your thoughts, and subscribe to the YouTube channel for more theme park news and rumors! I love idea of some stucture and graphics nearby me that I can imagine as my “own” flying vehicle. Only thing I wonder is obstruction of forward vision of all cars except first one. I agree with first comment that Anglia car could be cool — but, again, you have to worry about obstructed vision to sides and above.